Chuck Norris, the fearless movie star whose on-screen persona is larger-than-life, is still so popular that his badass attitude has generated hundreds of funny jokes about him and numerous books including the New York Times bestseller: The Truth About Chuck Norris: 400 Facts About the World’s Greatest Human. Some of the popular jokes about Norris include, Chuck Norris can strangle someone with a cordless phone. Or this one, Chuck Norris’ calendar goes straight from March 31st to April 2nd; because no one fools Chuck Norris. 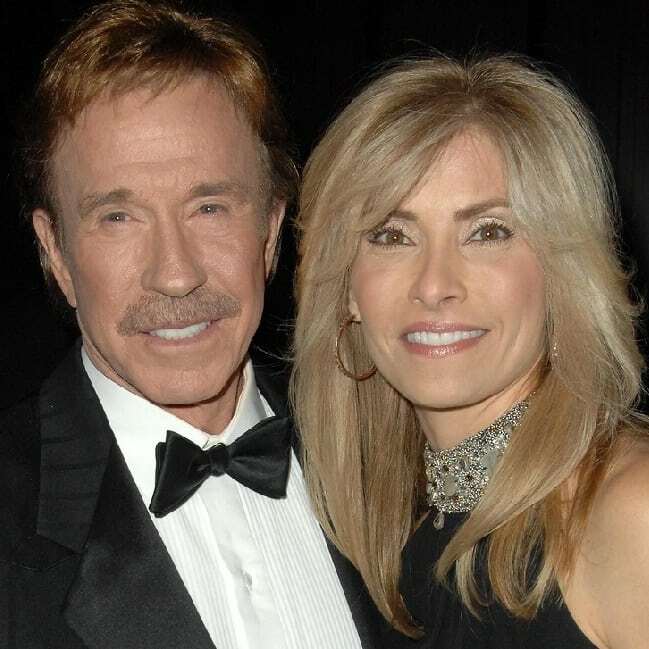 Or this one, If you spell Chuck Norris wrong on Google, it doesn’t ask what you meant. It simply comes back as RUN.